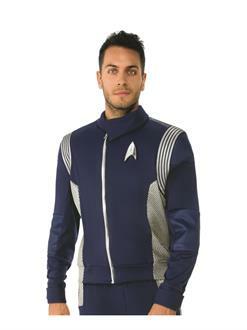 Boldly go where no man has gone before, and look great while doing it this Halloween. 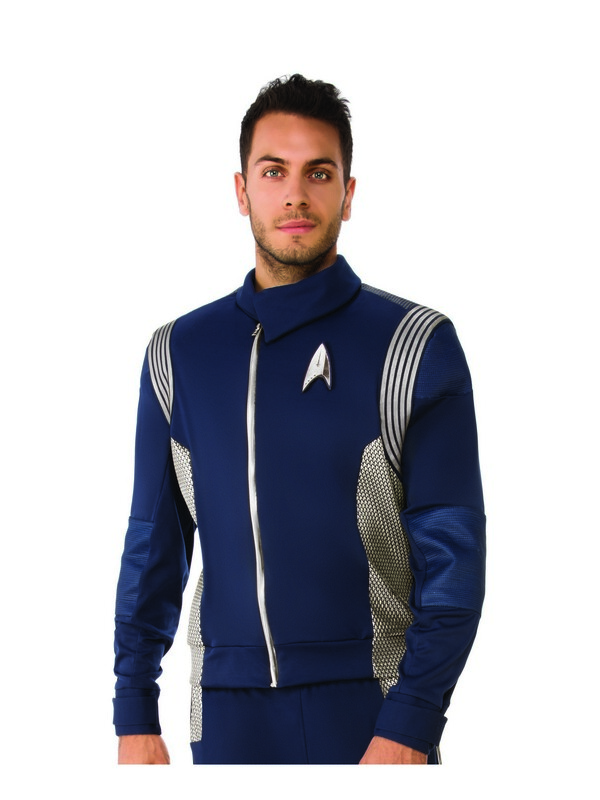 All you need is the Star Trek Discovery Men’s Silver Science Uniform. This officially licensed blue top features an inner lining, a silver Starfleet emblem on the chest and additional silver accents.